Sell Your House Fast in Riverview, FL: We Buy in Cash | Offer in 24hrs! Want to sell your house fast in Riverview, FL? We buy houses in Riverview for cash, in days. We’ll help you sell your house fast in Riverview – get a cash offer in 24 hours! Need to sell your house fast in Riverview? Get an offer in 24 hours! Hi, we’re Southeast Buyers Group, a real estate investment company here in Florida. If you need to sell your house fast in Riverview, FL, we can help. 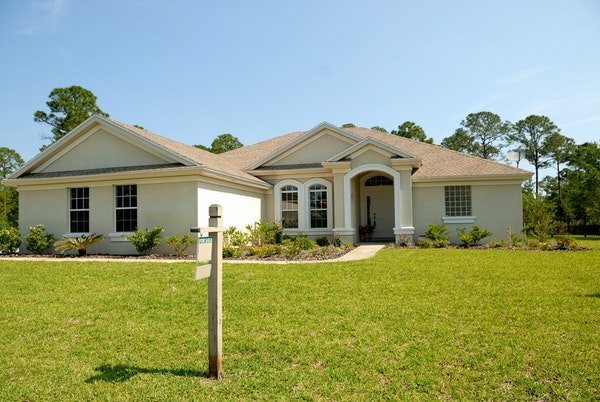 We buy houses in Riverview, FL for cash in any condition. So if you need a quick, all-cash sale, reach out to us today and we’ll get you a cash offer on your home within 24 hours! Our desire is to do win-win deals with homeowners throughout Riverview and the surrounding areas, to help you sell your home in under 30 days. If you’re trying to avoid foreclosure, sell an inherited property as fast as possible, or make a quick job move – we’re ready to buy your home, as long as it’s a good fit for both of us. We’re Honest, Ethical & Transparent Cash Home Buyers. There are a lot of companies who buy homes quickly in Riverview, so you may be wondering what makes us any different. I’m a real estate agent as well. This means that I can speak from that side of things, and tell you the Pros and Cons of selling your home for cash, as-is, vs listing it on the market. We strive for win-win deals. Our goal is to have you walking away happy, getting a good deal on the sale of your home, given its condition. We want to do what’s good for you, not just what’s good for us. We’re honest, ethical, and transparent in our business. We’re ready to buy your home for cash in Riverview. We’ve worked with homeowners coming from all different backgrounds. Maybe you’re trying to avoid foreclosure, and looking for a fast cash sale to walk away from a burdensome home. Or maybe you need to move quick for a job relocation, and you simply don’t want the hassle of listing and selling your home on the market. Maybe you’re a landlord and need to get rid of a burdensome rental property. Or maybe you inherited a house in Riverview that you don’t want to take care of, clean up, and list on the market to sell. We buy houses in Riverview as-is, no matter the condition. If you’re looking for honest cash home buyers in Riverview who can help you sell your home as fast as possible, we’d love to talk with you! Typically, when you sell your home for cash, you’re going to earn less than you could by listing it on the market. The reason for that is simple: you’re getting a much faster sale, where you don’t have to make any repairs or fixes. Instead, the real estate investment company has to repair and sell your home, so you just have to take the money and walk away. So you’re getting a really fast, convenient sale, and earning less on your home. However, if you decide you want to go the traditional realtor route, and list your house on the market, I’ll be happy to help you do that! Besides Riverview, we buy cash homes in these other areas throughout Florida.